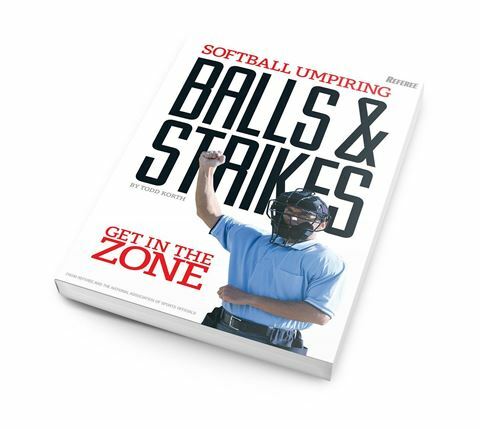 The true hallmark of a fast-pitch umpire is your ability to accurately call balls and strikes. 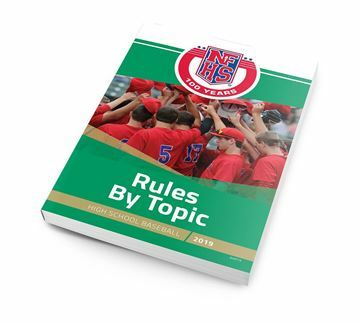 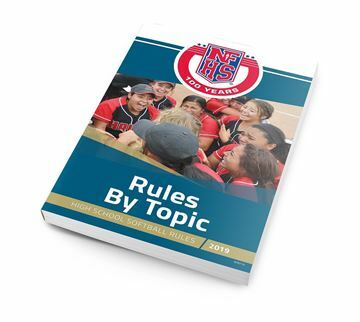 In Softball Balls & Strikes, you’ll get expert analysis of every aspect of working the plate plus insider tips from some of the best officials and evaluators from across the country. 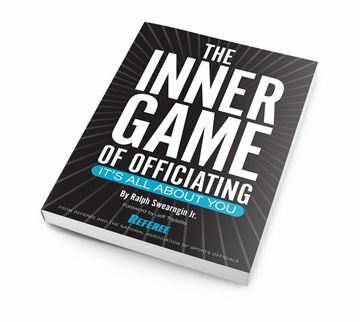 If you are looking to improve or become more consistent, there is no better resource available.